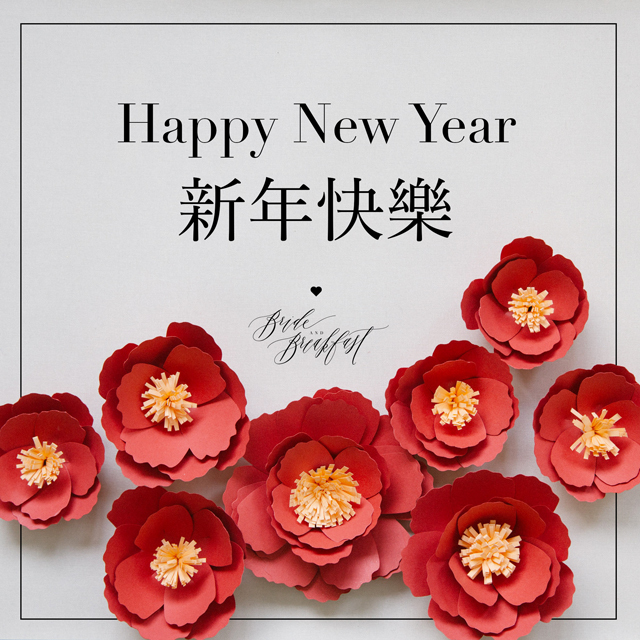 Wishing you all a Happy Chinese New Year! May the year of the monkey bring you and your family much laughter, deep love, and unwavering joy. Cheers to the most amazing year yet!